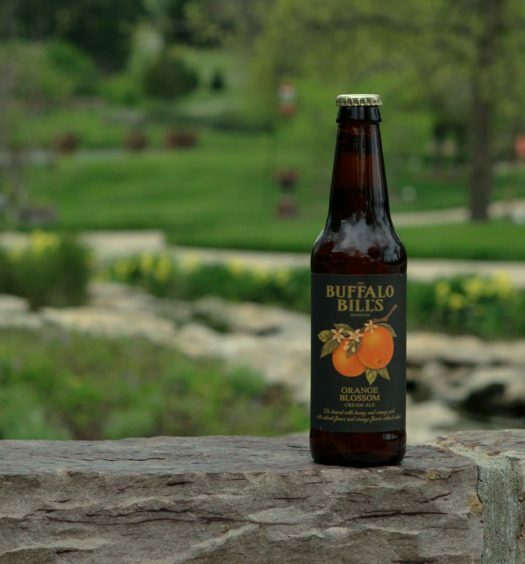 A robust blast of grapefruit, floral hops, and pine awaken the nose, while a meager head reclines on top of a hazy orange pool. 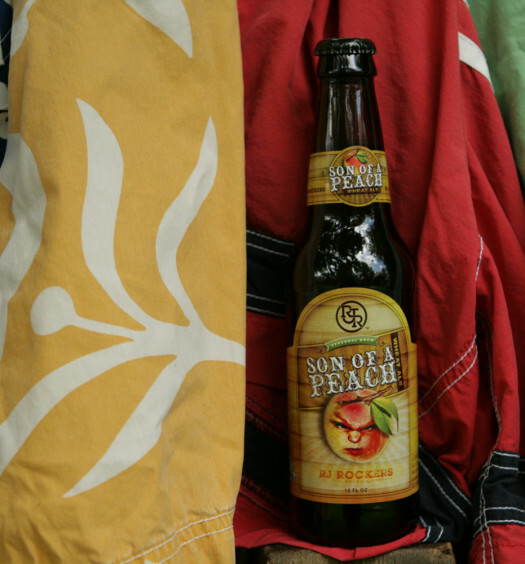 Instantly tart, the beer may take several sips to reveal it’s full character. 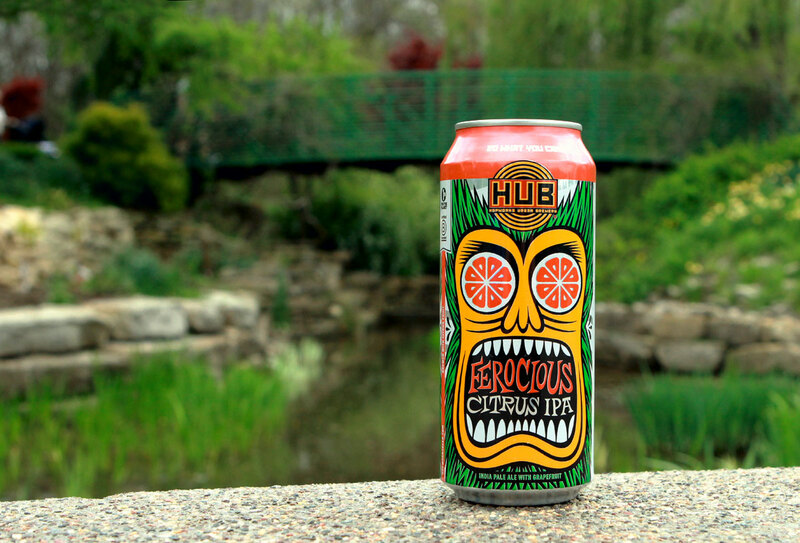 The superior grapefruit juice is merged with luscious hops and tenuous malts. The dry finish of this medium body summer beer cinches a thrilling experience. 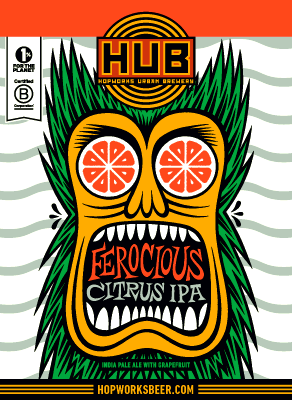 Get a little crazy this big bold citrus IPA this weekend.